The Banner Saga strikes immediately with its beautiful, hand-drawn art style and soaring musical score. After it draws you in, it hits you with its powerful story, fascinating characters, and struggle against a seemingly unstoppable enemy. It has a tendency to bog down in places and it can be easy to get lost in walls of text. Those issues aside, The Banner Saga is a captivating, story-driven RPG with rewarding combat mechanics. The grid-based battle system should look familiar to tactical veterans. 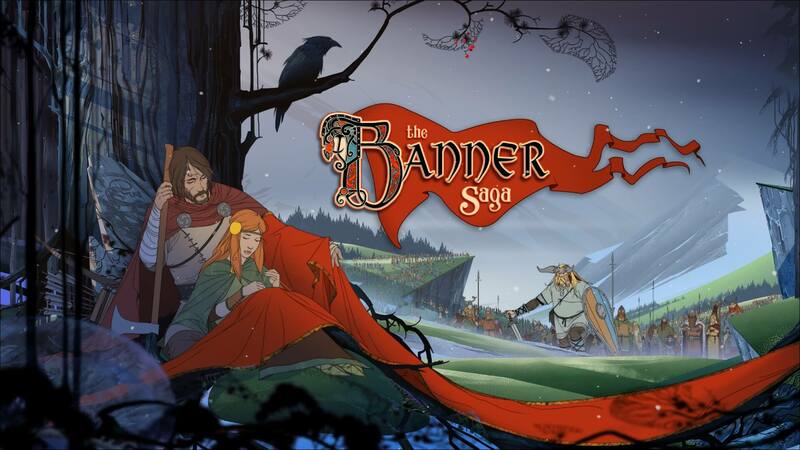 The Banner Saga is essentially The Oregon Trail meets Final Fantasy Tactics but dressed up as a bleak Viking epic. The player takes the role of commander of a migrating caravan of people, fleeing from a monstrous army called the Dredge. The Dredge are essentially sentient suits of armor, lacking any emotion or mercy. The caravan will add new characters, including the Varl, powerful creatures that are essentially Giants. As your caravan proceeds across the countryside, the player will be forced to make decisions. Perhaps you meet a group of soldiers. 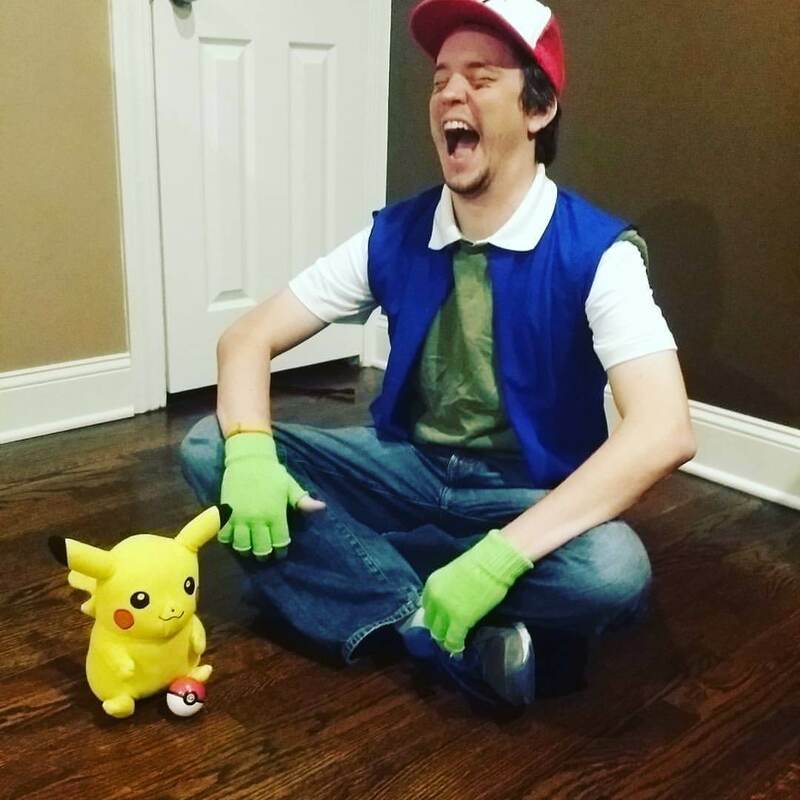 Will you let them join your group, knowing nothing about who they are and what they’re capable of? 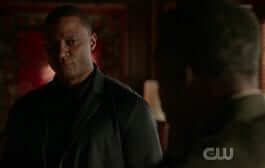 Will you continue on, leaving them to die (or possibly meeting them later, out for revenge)? Or will you attack them and steal their supplies? These kinds of scenarios pop up extremely often in The Banner Saga and rarely are your choices insignificant. The issue of choice in many games is twofold. First, choice rarely makes for dramatically different outcomes in games. Generally, the plot is going to be about the same one way or the other. Second, options are usually too obvious as to what outcome they will cause (see: Mass Effect‘s Paragon/Renegade system). In The Banner Saga, both of these problems are either not present, or they are hidden so well that it is impossible to tell. 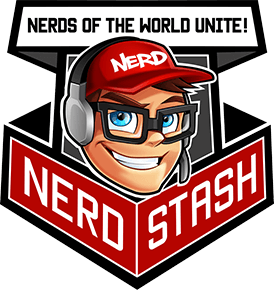 In multiple playthroughs, how you behave as a leader and treat others in your caravan can dramatically change the story and characters available to you. 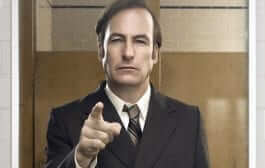 It helps that the characters are interesting, believable, and flawed and that the story is engaging. As a player, you want the characters to survive against the impossibly bleak landscape and horrible enemies chasing them. However, it would not be surprising if they do not. 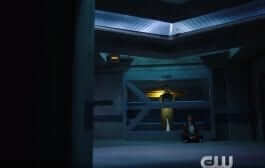 Alette and Rook hide from the Dredge. 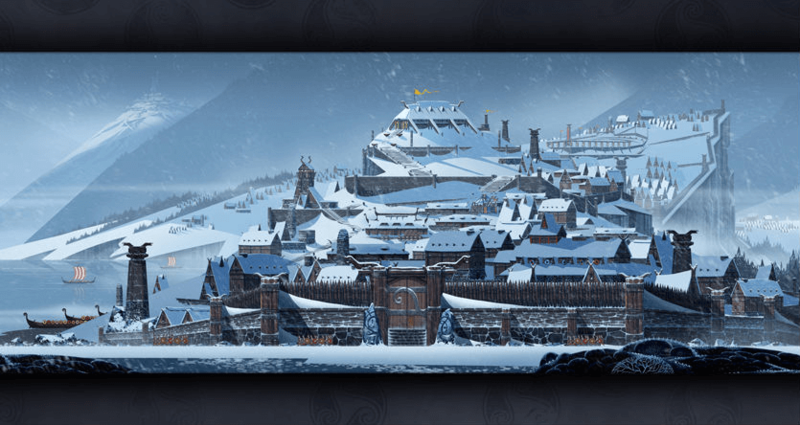 Speaking of bleak landscape, The Banner Saga has a beautiful art style. As your tiny specks of people march against snow-blasted mountains and desolate wastelands, pops of vibrant color stand out and the hand-drawn style of the characters strikes you in a positive way. The graphics are reminiscent of old Disney movies like Snow White or Sleeping Beauty or of a less campy Don Bluth (who animated games like Dragon’s Lair and Space Ace and movies like The Land Before Time). The music also captures the bleak aesthetic, as Austin Wintory (who received a Grammy nomination for his work on the soundtrack for Journey) completely gives the sense of being lost in the wilderness and fighting against the odds. 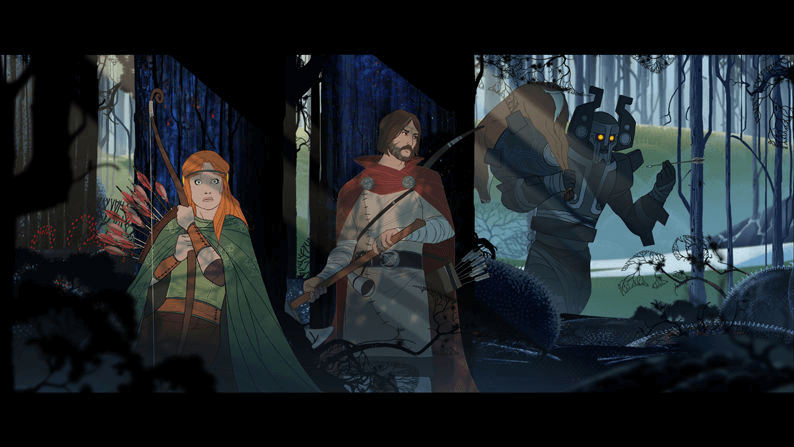 If you are big on powerful music and stylish art in games, then The Banner Saga has you covered. Strongholds can dwarf your caravan of refugees. The caravan, RPG aspect is only half of The Banner Saga. The other half is the tactical, grid-based combat. Anyone who has played a tactical RPG knows how these work: the battlefield is a grid, with units and obstructions scattered throughout. On any given turn, a character will receive so many actions to spend: moving around, taking cover, using abilities, or attacking foes. The combat here is intense and strategic, different units have hugely different styles, abilities, and strategies, and several numbers need to be juggled in order to determine the most efficient way to fight. 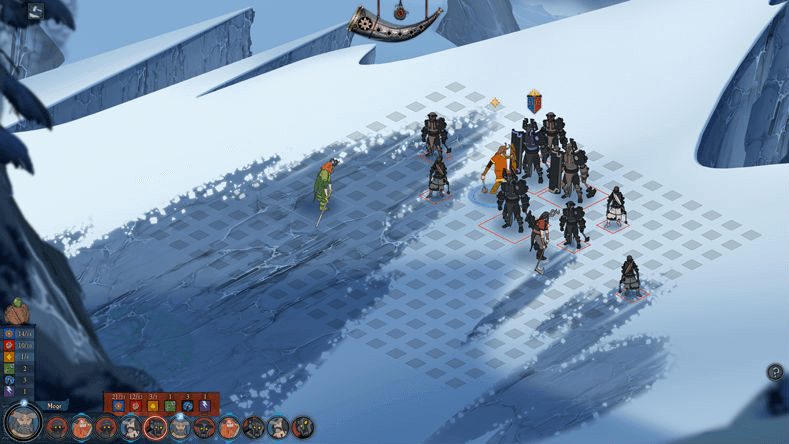 There is a bit of opportunity for gamesmanship of a few combat mechanics, and the characters tend to skew a bit too much toward standard RPG tropes during battle, but combat in The Banner Saga is streamlined, interesting, and fun. Even though it has a lot of good going for it, The Banner Saga is not without its problems. The story is great, but the lack of voice acting or cutscenes turn conversations into walls of text. This can be especially disorienting when three or more characters are having a discussion; who is speaking and to whom they are speaking gets lost very easily. The lack of indicators to what will happen based on choices you make can lead to frustration for some, and the lack of explanation of some game mechanics can lead to some painful early lessons. Difficulty does not really follow a standard progression; some of the early battles are abnormally difficult, and some later fights that you expect to be epic throwdowns are cakewalks. The biggest issue with The Banner Saga lies in a tendency to drag on occasions. Despite all of its majesty, sometimes you get sick of your little caravan walking through the snow. “Just get to the next town!” Sometimes, when a battle begins, and the same two Dredge variants that you’ve fought forty times already pop up across the grid from you, auto-pilot can engage. And with a punishing game like this, auto-pilot is not something you can do. The auto-saving system and unforgiving narrative means you cannot make decisions lightly, as it could come back to make things much more difficult down the line. Prepare for lots of reading. Overall, The Banner Saga is not without its problems, but it is a very strong entry into the tactical RPG genre. The art and music are beautiful, the story is engaging, and both the combat and resource management of the caravan sections are challenging and rewarding. It suffers a bit from its own design choices, but it comes highly recommended nonetheless. Gameplay: Lead a group of starving Vikings over a beautiful, barren landscape. 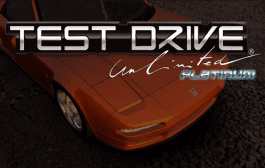 Fight in tactical, grid-based battles. Make decisions that will surely come back to haunt you. Graphics: Gorgeous hand-drawn animation style. Interesting setting. Sound: Wonderful music that hits intensity, loneliness, and small snatches of triumph. Presentation: Lots of text. Practically non-existent UI allows the world to be more immersive. Vikings and giants! 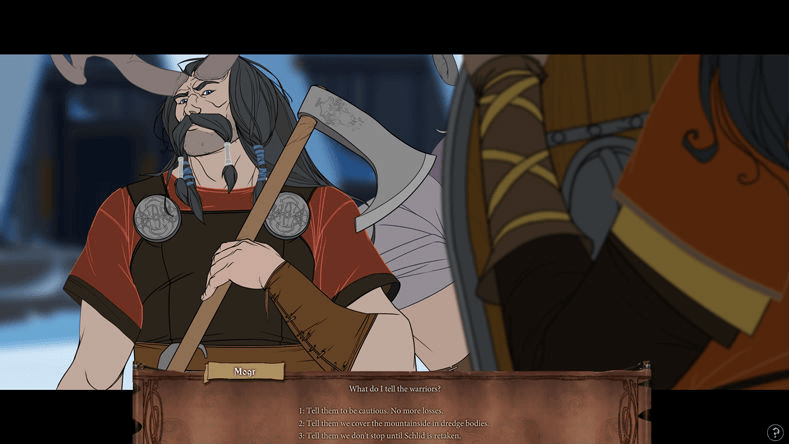 The Banner Saga is a Viking-themed tactical role-playing video game developed by Stoic, a trio of indie game developers formerly of BioWare, and published by Versus Evil.